The Short Version: There’s so much advice out there; it can be challenging to find something that speaks to your unique situation. 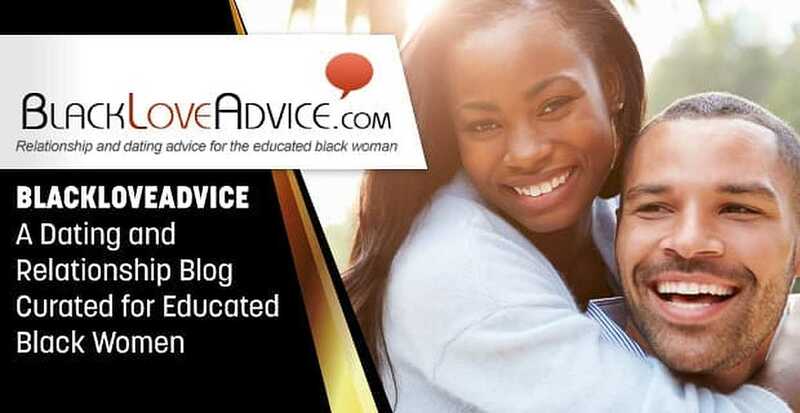 For educated, cultured black women, that’s where BlackLoveAdvice.com comes in. The blog creates content for those who want honest advice that can show them how to live their best life. In addition to articles, BlackLoveAdvice also features high-quality videos designed to inspire, enlighten, and even add a little humorous levity to the ups and downs of dating. Readers often engage with each other on social media as well, creating a close community of supportive black women to lean on. BlackLoveAdvice is an ideal place for helping black women learn how to get into the relationships they deserve. For educated black women looking for specialized, thoughtful dating advice, BlackLoveAdvice.com is the place to turn to. This popular blog offers tips on every topic under the sun and fills a void in the dating industry. BlackLoveAdvice is an authority that caters to a predominantly black female audience. It provides the best vetted and original content, and the experts talk in a straightforward way about relationships and how to decode the sometimes hidden problems that stop people from being satisfied with their love life. BlackLoveAdvice helps women understand men, in general, but, even more specifically, how to deal with the men in their lives. Curated outside articles and videos, in addition to original content, give a full spectrum of personal experience, professional expertise, and diverse attitudes. While no one wants to think about a breakup, through his article, Victor gives you the warning signs you can’t ignore with a gentle reminder that an unhealthy relationship wastes time and takes away joy. As he suggests, why not just address the elephant in the room and move on? Articles cover many other exciting topics as well — including how to increase your love vibes by feng shuing your home and how to gauge if you’re really ready to be in a relationship. While many dating advice sites will tell you to what you want to hear, BlackLoveAdvice tells you what you need to hear. The video section of the site is great for people who prefer to watch advice rather than read it. Here, you’ll find tips from relationship experts and celebrities alike. While some videos are serious (like understanding the link between engagement ring size and divorce), others are more lighthearted and fun (like how to know you’re “The One”). In terms of celebrity news, you’ll see videos like the secret to Will and Jada’s marriage and the best relationship advice Taraji P. Henson has ever received. Readers can also weigh in on community questions in the Polls section. Someone will send in a problem or situation to which a BlackLoveAdvice writer will respond to with advice, and then fellow readers can share what they think by voting on a poll question. Polls not only give multiple perspectives but also build community. This is one area that Victor also mentioned is part of the future plans of the site. “Having people talk about their life situations is another idea we are developing going forward. It will positively utilize those who are engaging with us on social media,” he said. Soon, readers will be able to offer others support and advice based on their experiences and perspective. It’s a great way to get several different options when dealing with everything relationships can throw at you.